A captivating woody and citrusy fragrance that will make you discover black lemon for Iran. A citrus spice, with characteristics of lemon, it also has its own distinctive aroma. With its empyreumatic notes and subtle amber tones, it delights the taste buds as much as it does the nose. 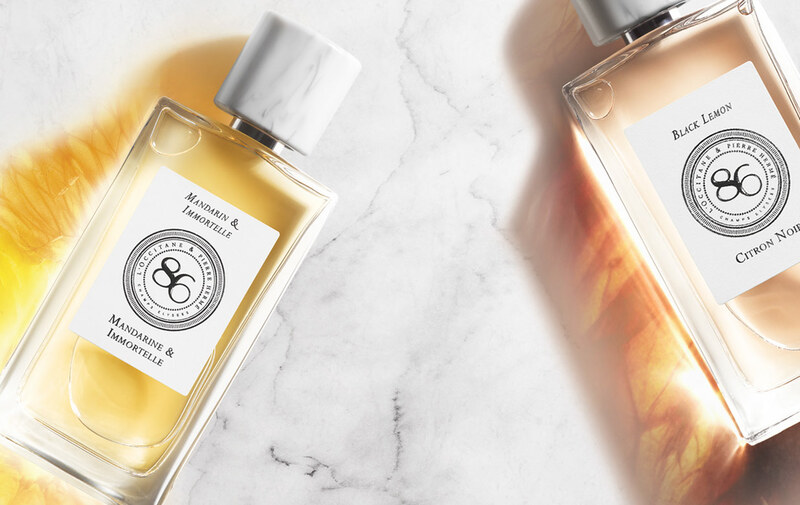 Now this Persian ingredient has been reinvented in a fragrance by Pierre Hermé for L’OCCITANE that captures all the flavours of its land of origin. If you love citrus and woody notes you'll adore this fragrance. You can always depend on L'Occitane to deliver luxury, quality products and this is another perfect addition. Just trying to justify trying another in this new range! Yummy fragrance; rich and deep. I thought, since this new one is labeled Eau de Parfum, rather than Eau de Toilette, it might be more long lasting. But, like every other l'Occitane fragrance I have tried, and enjoyed, it just does not linger for long, and has to be regarded as only a fleeting pleasure. Why is that, I wonder?